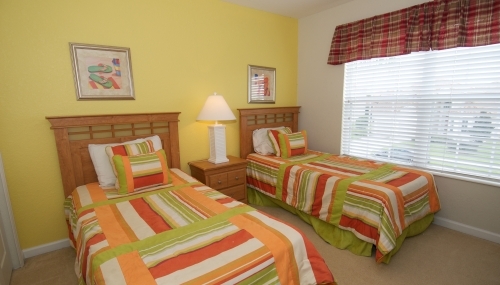 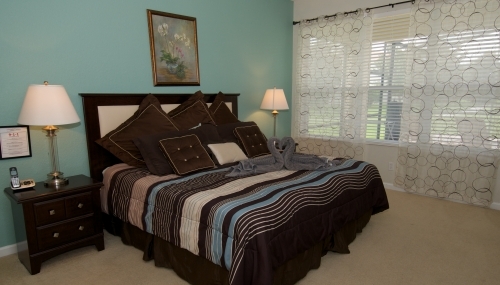 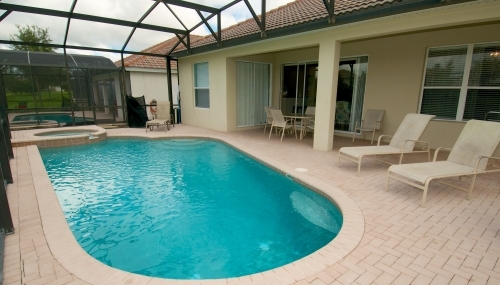 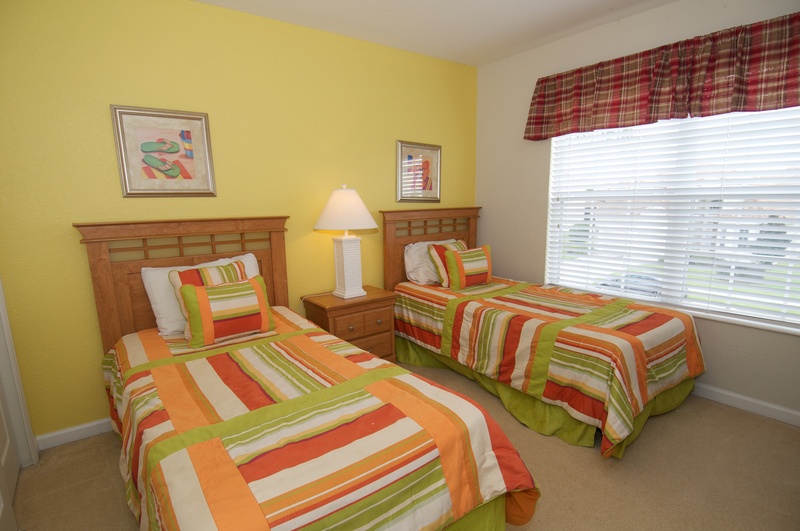 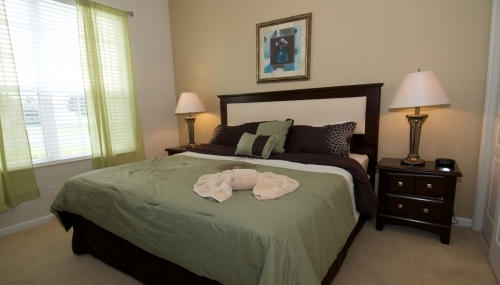 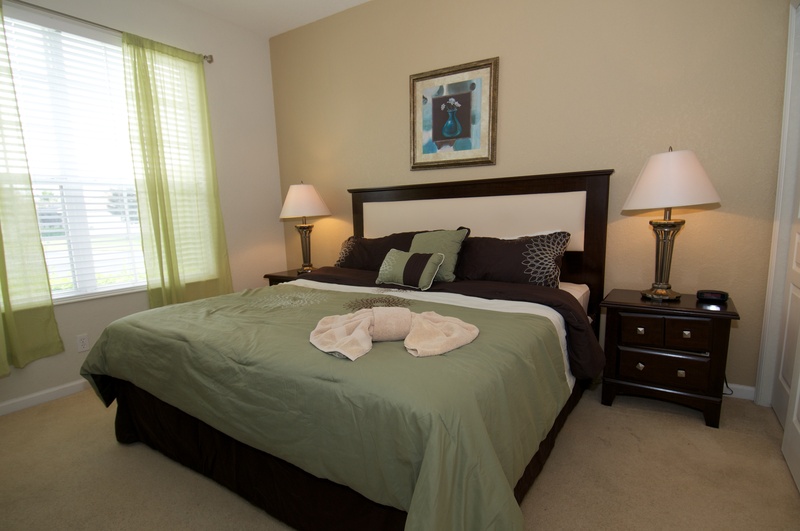 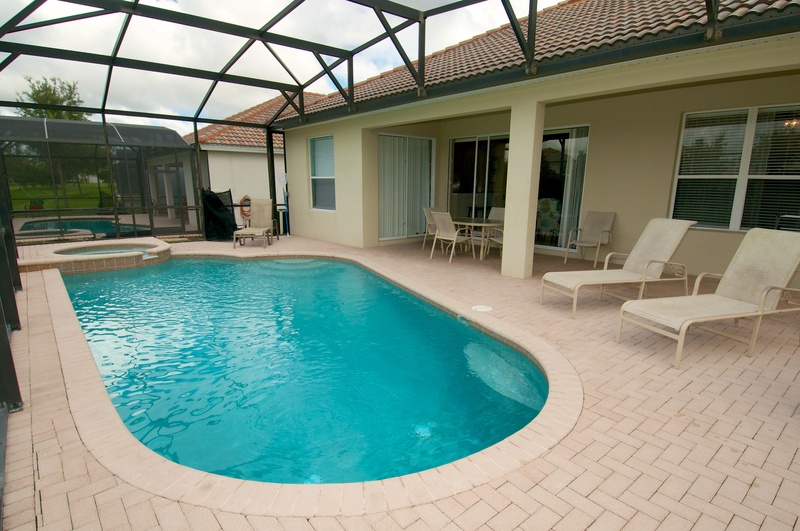 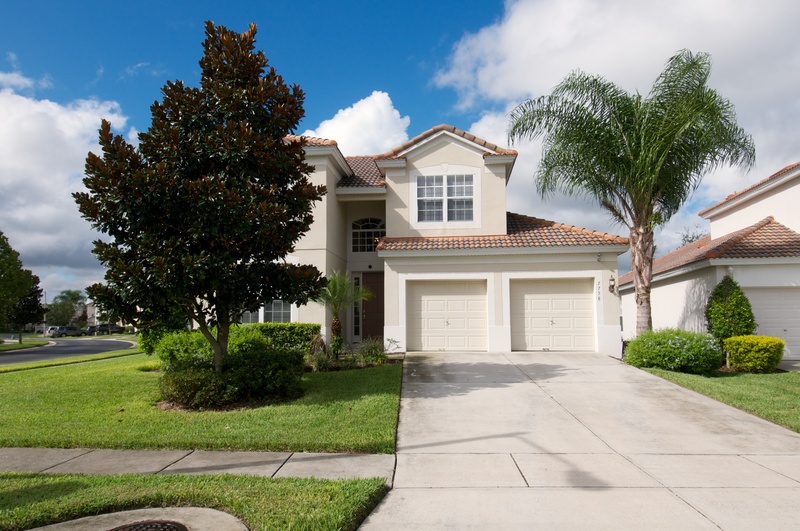 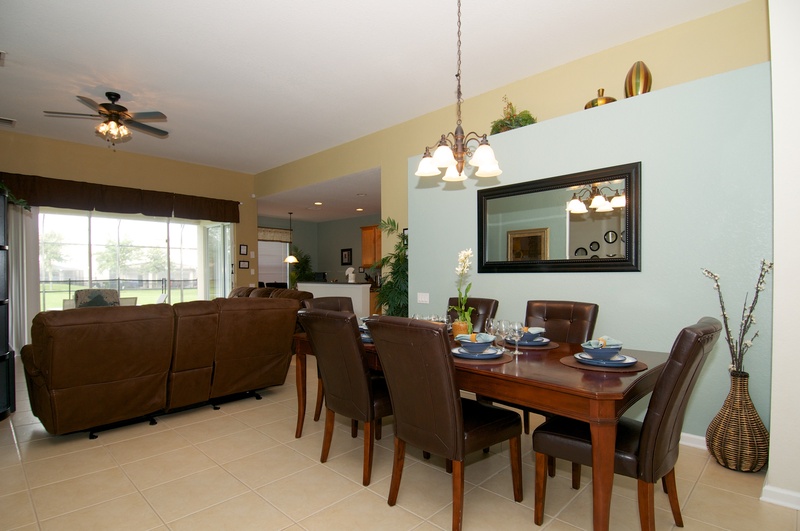 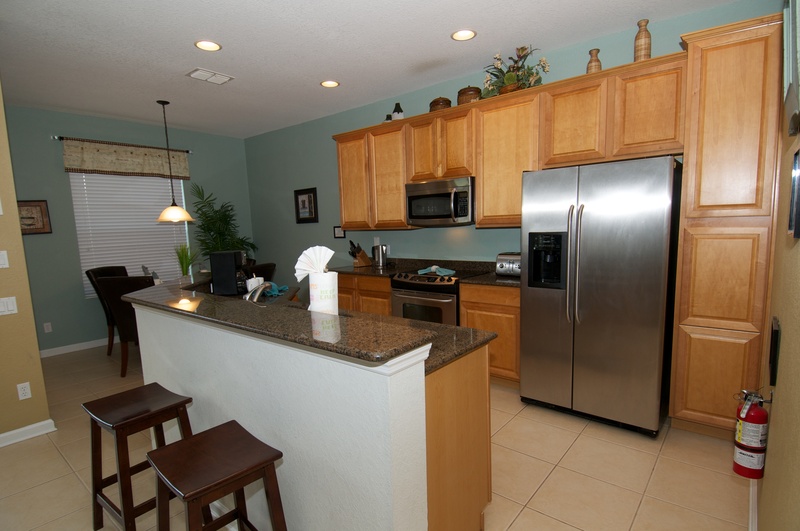 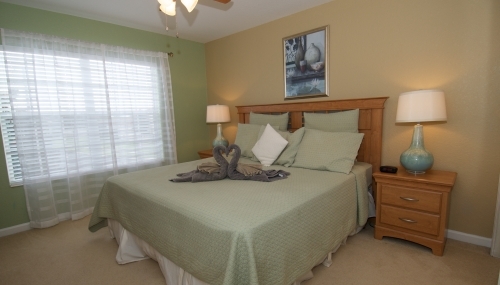 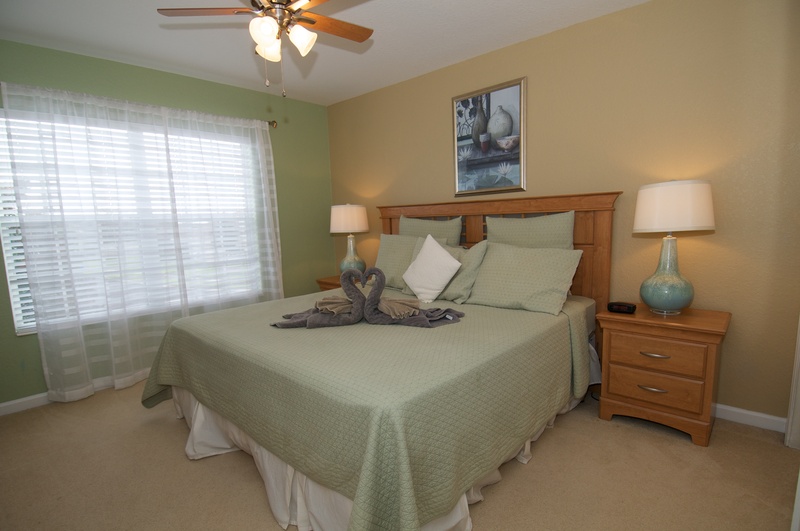 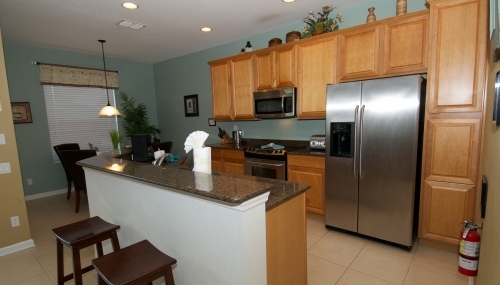 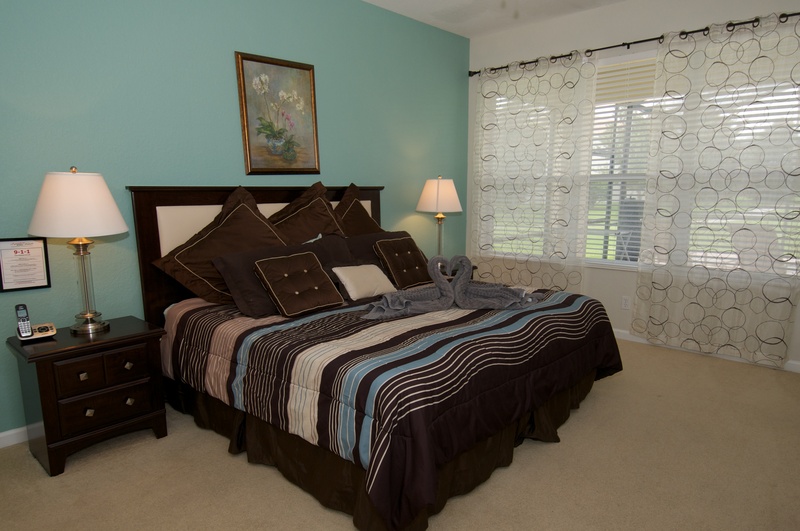 The house has everything that you and your family could possibly need for the most magical vacation to Disney and the attractions of Kissimmee and Orlando, Florida. 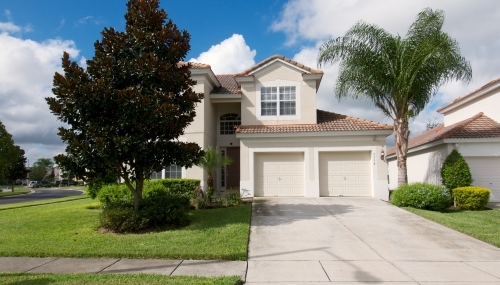 Situated less than 2.5 miles from Disney's doorstep, located in the fabulous Windsor Hills community community. 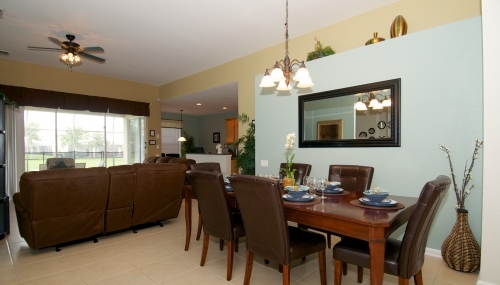 With 5 bedrooms and 5 bathrooms, the villa is ideal for larger families, and accommodates up to 11 guests in spacious comfort. 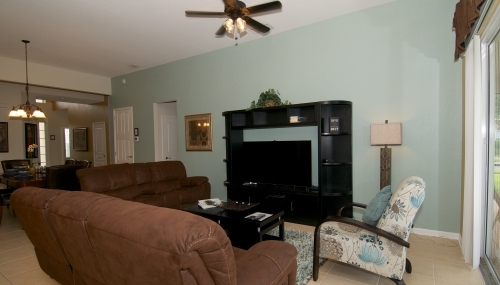 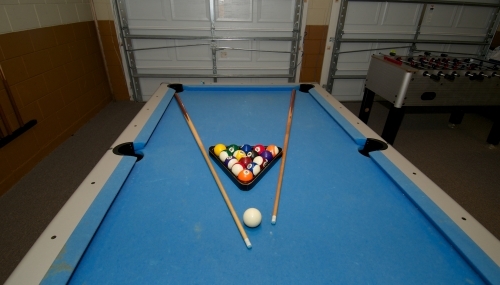 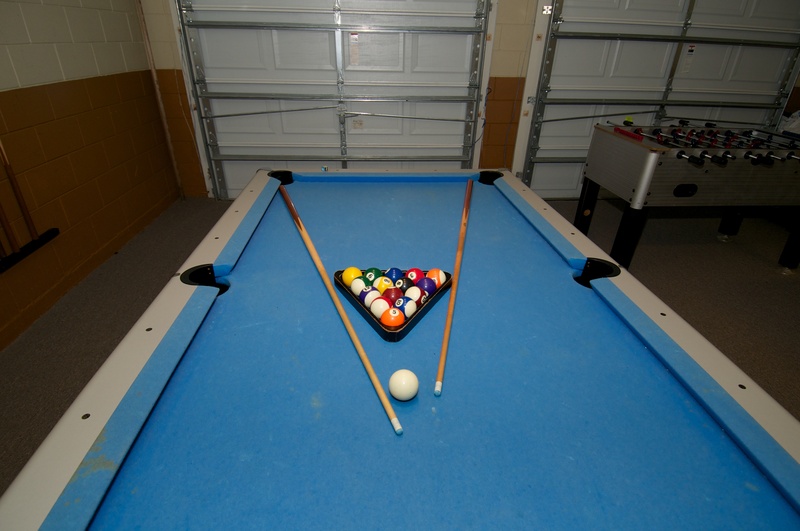 The house has a bright and spacious family room to relax in together as a family, with occasional and coffee tables, surrounded by over-stuffed sofas and a love-seat, plus an entertainment center with cable TV and DVD player. 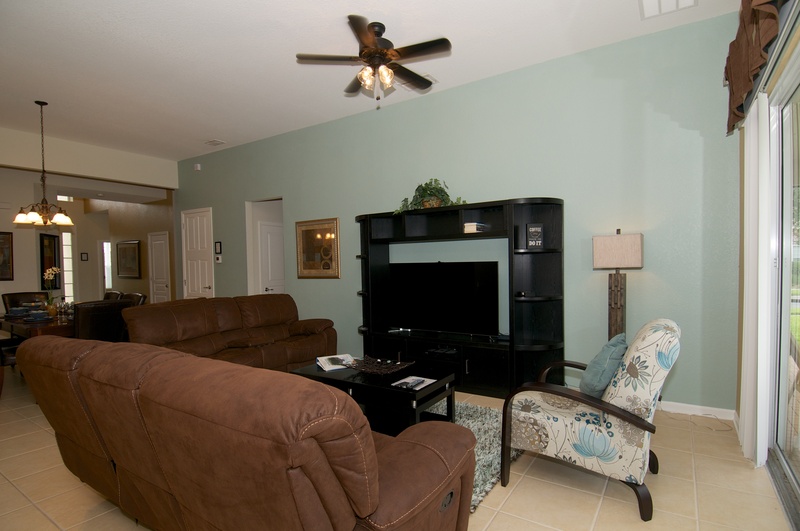 If you would like for quiet time, choose to lounge around in the separate sitting room area at the front of the home, where you can enjoy a little peace and quiet.